Eunoia Literature is an independent publisher of print and digital books. Eunoia means 'beautiful thinking' and is synonymous with quality publishing. We specialise in literary fiction, and high quality non-fiction. Two stories, two immigrants, two times, one home. An event scars a family - time gives it redemption. Yossi wants to marry Claire. He thinks they’ve come to the safest place on earth, worlds away from the violence he knew growing up. He revels in the glorious summer, the idyllic islands of the Hauraki Gulf. Imagine the flipside of Empire of the Sun. A German boy grows up in Shanghai’s International Settlement in the shadow of World War II. He is the son of a diplomat and lives a sheltered, privileged life. But his world is changing. It is the time of the Japanese occupation, Chennault’s Flying Tigers, the atom bomb, the Japanese surrender and Mao’s Red Army gathering in the hills. This memoir tells of the personal loss and change that those crossfire times bring to the boy’s family. It also tells of the love and courage that help him through. 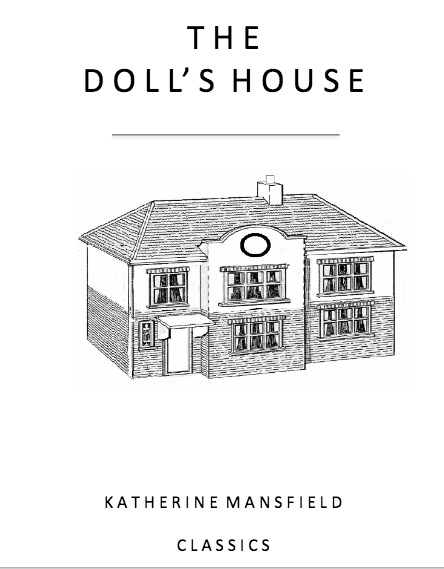 The family flees Red China and in 1952 finds a new home in New Zealand. The boy is fourteen. Sixty years later he dusts off his memories and writes them down. On the last day of 1979, sisters Gilly and Marina and their little brother Davy are running wild with all the other children at a remote campsite on a beautiful Northland beach. While the adults party, the children’s games grow more reckless. Over the next seven years, the Duggan family tries to forget the tragic events of that night. But 1987 is the year that blows everything apart. A death in the family creates seismic shifts in loyalty. Trust is betrayed and new allegiances are formed. As the excesses of the early 80s come to an abrupt halt, the past resurfaces in the most unexpected ways. This beautiful coming-of-age story revels in its time and place. A sharply intelligent novel that is both compassionate and cutting, Sleep Sister is an evocative and moving debut. A work of chilling suspense, this psychological thriller journeys into the mind of a brilliant, witty, but disturbingly deceitful woman who uses an encrypted blog to communicate with her ex-lover, Callum. Haunting and poetic, the ingenious plot will leave you confounded. This picture book for grownups proves that art can be read in many ways. Each image in The Bitter Sweet Philosophies is accompanied by a range of captions. These are by turn witty, poignant and downright weird. 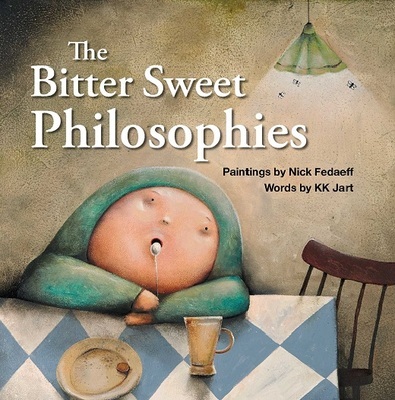 This book demonstrates that there are many and varied ways to interpret art and each is as valid as the next. Eunoia Leaf Editions are wee bit special. Tiny books beautifully presented, each book is either a single short story, a collection of two or three micro stories, or a short non-fiction or opinion piece. They may be classics or from contemporary authors. Leaf Editions are just the right size to read over a coffee, in the hotel lobby, on public transport, or while passing the time. They are small enough to slip into a pocket or purse and each one bears a distinctive foil cover image, has gorgeous coloured inside covers and are a delight to hold and read.